We understand you have questions. Here are answers to some of the most frequently asked questions regarding hospice care. Hospice is a way of caring for patients in the advanced stages of any life-limiting illness. Hospice care focuses on the patient’s quality of life and provides patients and family members comfort and support. The goal of hospice care is to provide superior pain and symptom management so that patients can spend their last days living in a dignified manner that is most meaningful to them. Both Medicare and Medicaid provide hospice benefits, including the cost of all medications related to the hospice diagnosis. 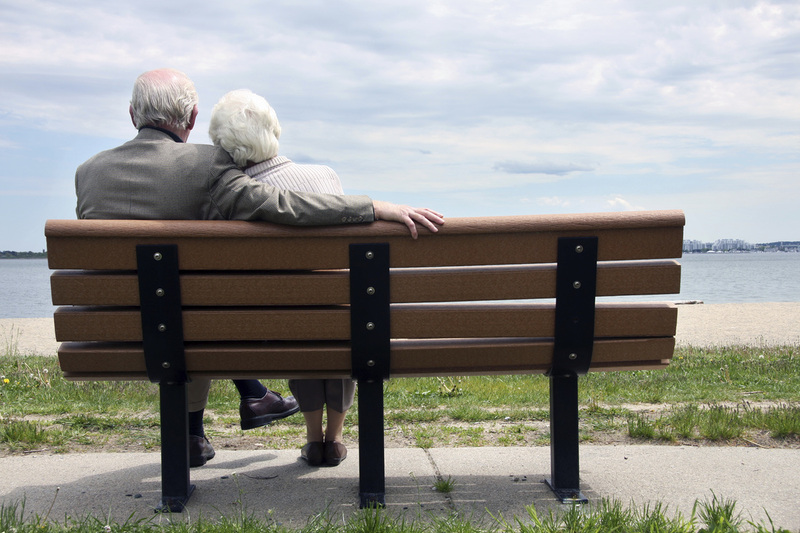 Most other insurance programs offer hospice benefits as well. Typically, patients and families experience no additional out-of-pocket costs to receive hospice services. Hospice care is provided by teams of specially trained professionals and volunteers. Hospice care teams include nurse case managers, certified nursing assistants, social workers, chaplains, grief/bereavement counselors and volunteers. On-call teams are available around the clock to answer questions, offer advice or to make necessary visits to the patients’ homes or care facilities. Hospice not only helps those who are terminally ill, but their families too. Hospice helps a person find peace of mind, provides guidance on living with an illness and assists with caring for someone who is ill or frail. We also provide grief support and counseling services to help family members cope with a loss. Yes. We offer short-term respite care to give you a break from the stress of caring for a loved one and we are there to help you deal with your feelings. Mother's Touch offers grief support groups to help teach families how to deal with grief and mourning. We provide family members an opportunity to share their grief and speak with others who have experienced similar losses. Will my cultural and religious preferences be respected? Mother's Touch does not judge a patient or family by their cultural backgrounds or religious beliefs. We provide compassionate care, add to the patient’s quality of life and relieve the pain and suffering of the patient and family. At the same time we remain sensitive and respectful to cultural and religious beliefs and practices. Patients may choose either to retain their attending physician or have their care taken over by the hospice's medical director. Can I change my mind after starting services? Hospice services can be stopped at any time without penalty and without impacting a recipient’s future eligibility. 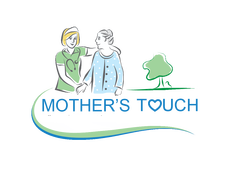 As long as an individual and family remain supportive of the hospice philosophy and the patient continues to show physical signs indicating a limited life-expectancy, the patient can continue to receive the full range of hospice services. Mother's Touch provides care throughout south central Kansas. Anyone can make a referral for services, including patients, physicians or family members. Our support specialists will help guide you through the decision-making process. See our contact page for more details.